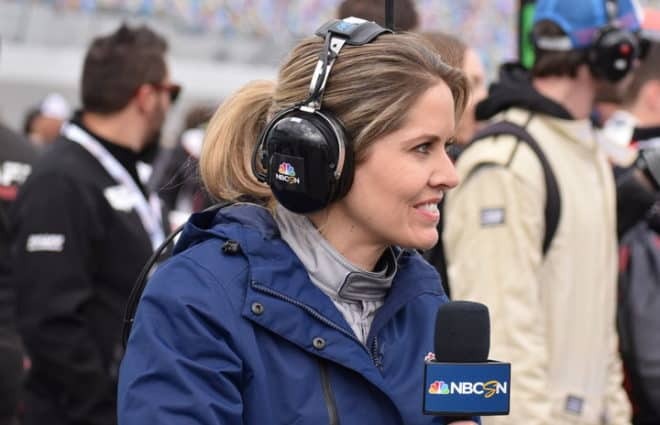 As the laps wound down at Daytona International Speedway Saturday night, the leaderboard of NASCAR’s Coke Zero 400 read like a Who’s Who of Cinderella stories. You had David Ragan in the lead, running for a Front Row Motorsports team that struggles to crack the top 25 most weeks. 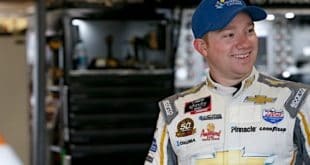 Other names in contention included rookie Ty Dillon, Paul Menard, who has not won since the 2011 Brickyard 400, and perennial underdog Michael McDowell. One of the bigger upsets in NASCAR history appeared to be unfolding in front of us. Someone just forgot to tell this to Ricky Stenhouse Jr. 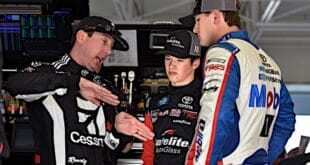 This is of no offense to Stenhouse, whose plate racing prowess has him rising up the ladder of NASCAR talent. His Roush Fenway Racing No. 17 Ford surged to the front in the final few laps, zagged when Ragan zigged and deserved a hard-earned victory. But all those underdogs? Clint Bowyer, the bridesmaid? Even the longest of long-shots, Brendan Gaughan, who ran seventh for a team only running four races this year? They’re all shaking their heads. What a missed opportunity for the underfunded crowd on a night many felt belonged to Dale Earnhardt Jr. This race was to be the Big One for Earnhardt, a fairy tale victory that propelled him into the playoffs, but instead, it was one Big Disappointment. Multiple wrecks and tire troubles made this race look like the tale of Earnhardt’s season rather than an exception to his rotten luck. While Earnhardt was flailing, so were several top contenders expected to make Daytona their own personal playground. 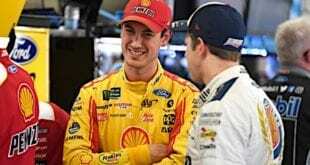 Joey Logano and Martin Truex Jr. were crash victims before the halfway point. Sonoma winner Kevin Harvick soon joined them, the victim of his own tire troubles in a wreck that eventually claimed Brad Keselowski. That passed the mantle of Coke Zero 400 favorite down to Matt Kenseth. But the No. 20 Toyota was in the wrong place at the wrong time when points leader Kyle Larson drifted up into Stenhouse’s lane. 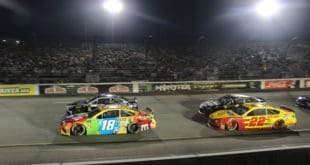 The Big One that ensued claimed Daytona 500 winner Kurt Busch, Pocono winner Ryan Blaney and Denny Hamlin, among others. All of a sudden, the laps were winding down and no 2017 winners were to be found besides Stenhouse. 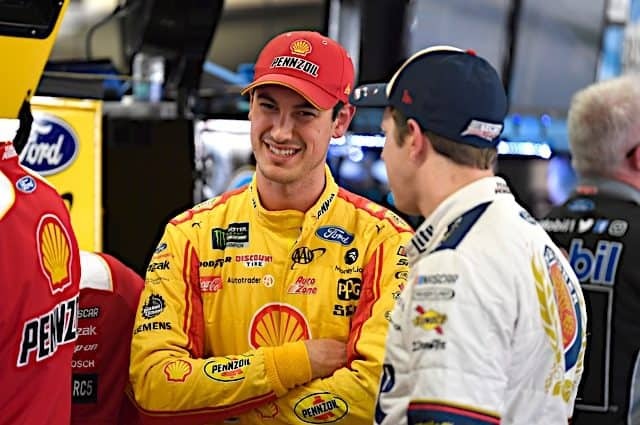 Surprising names who might not have another chance before September were so close to Victory Lane they could taste it. Heck, even much-maligned Kasey Kahne took his turn at the front; his 12 laps led were the most in a single race for the No. 5 car in nearly two years. Stenhouse just wouldn’t stand for the upset. Roush Fenway Racing’s finest showed his strengths as a driver, making the right moves at the right time. While men like Kahne fell back, showcasing why their droughts have lasted so long it was the No. 17 Ford surging to the front. McDowell, up to second entering the last lap didn’t have the horsepower to pull through. 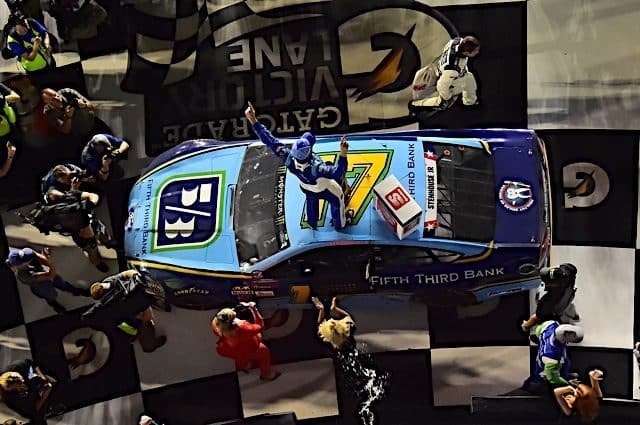 So Stenhouse is now a two-time winner; who would have believed that at the start of 2017? Only Jimmie Johnson has won more in this crazy transition year for the sport. If the No. 17 Ford can take Talladega, halfway through this crazy playoff who knows? We may see him fighting for a title in Homestead. In the meantime, all of Joe Gibbs Racing should send him a thank you card, along with so many others not locked into the playoffs. Could you imagine if an underdog like Menard won? 11 of the 16 spots would be filled and not one of them would be from JGR. Add Bowyer, Elliott, Jamie McMurray, Earnhardt, and Logano to total nine drivers fighting for just five spots. 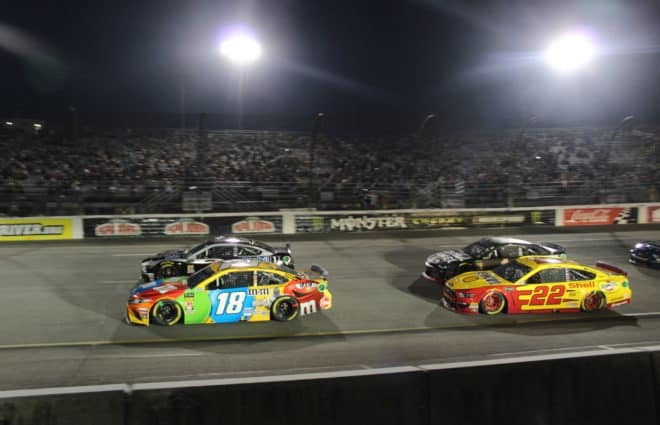 NASCAR’s summer slump would suddenly turn red hot as top-tier competitors would battle to stay in title contention. Now, they can breathe just a little bit easier. 16 qualified winners went from probable to pipe dream in a heartbeat (we’d need six newbies in the final nine races to get there). 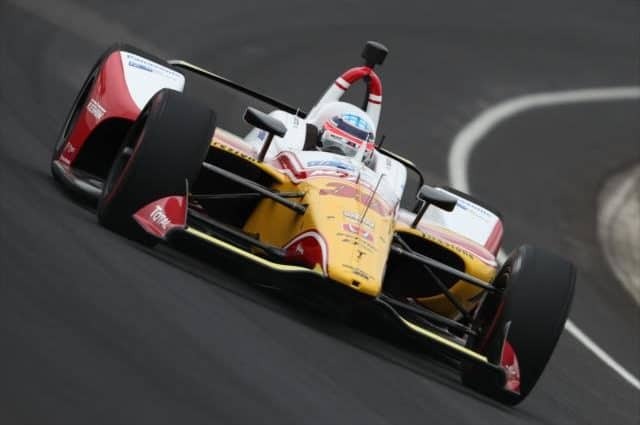 Aside from Watkins Glen, where AJ Allmendinger will take his best shot, it’s unlikely a major underdog from one of the smaller teams will make a breakthrough. McMurray should be able to count on his point racing while Bowyer and Kenseth might try top 10-ing each other to death instead of winning. A top-tier fight up front would have been a much better sight to see this summer. But that far-fetched scenario fell apart once the wrong Junior won. 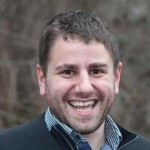 “David [Ragan] just didn’t get down quick enough,” Stenhouse said. “We just got a run at the right time and he moved up at the perfect time for us to get to the inside and keep the lead from there. At least Ragan was gracious in defeat. But he and the other Cinderellas saw their glass slipper stolen at 11:59. A crazy, unpredictable Daytona strikes again. Tags Brad Keselowski Dale Earnhardt Jr. Front Row Motorsports Jimmie Johnson Kasey Kahne Ricky Stenhouse Jr.